Done Right Movers is a local Scranton mover. We are one of the best moving companies Scranton PA. We specialize in local, professional, and residential moves. We only utilize top-of-the-line equipment and provide exceptional moving services. Moving is no walk in the park if done without the help of professionals. You have to contemplate whether you have to rent a storage facility or a truck. You have to budget, research, buy packing supplies, pack your things, do the heavy-lifting by yourself, and spend on two or more service providers. 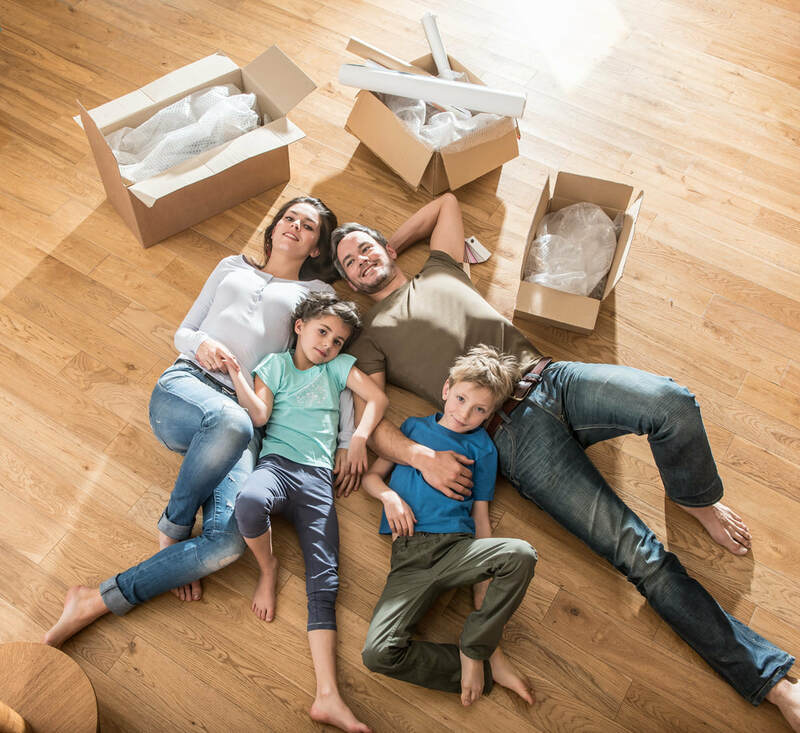 However, if you avail the services of experts like Done Right Movers, you’ll see that you can just sit back and relax while we pack, transport, and unpack your possessions to your new home or office. You can also tailor the moving plan if you are on a budget. This means that you can get to choose the services for your move. If you want to save money or you are a DIY enthusiast, you can choose our silver and gold services. If you want to have it easy, then you can go for our platinum services. This company knows that local moving involves less planning and is often an urgent matter. This is why we work with our clients to schedule, estimate, and get the relocation underway without any delays. We provide accurate cost estimates over the phone. If you ask them, your moving date can be scheduled over the phone too. We can also execute the move in just a few days after you have called them. With our professional and low-priced services, we are considered as one of the best movers Scranton. The way we fulfill our services impresses our clients. This is because of our dedication and expertness to the job, attention to detail, and customer care. From the instance that you call them, we only provide the best personal service that you deserve.